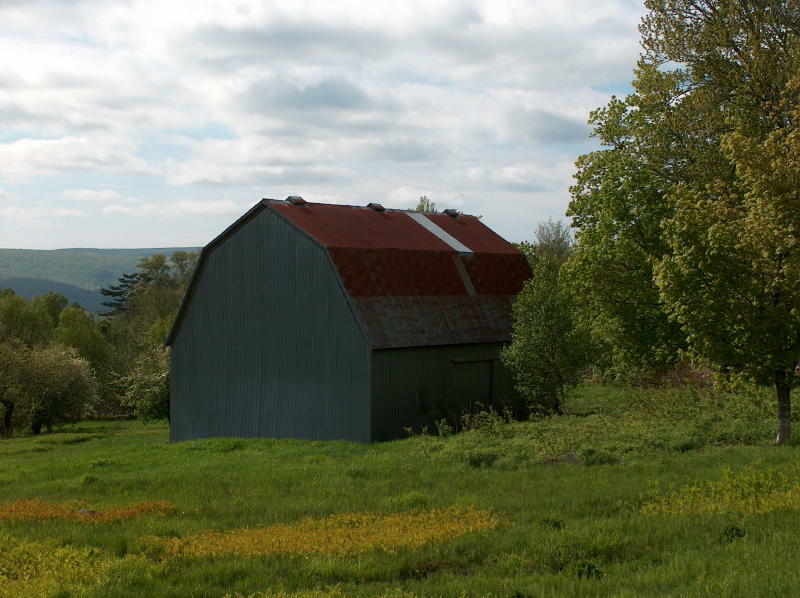 New post and beam cabin, 60 acres total, barn, 15 acres fields. Public road but very private & peaceful spot.. 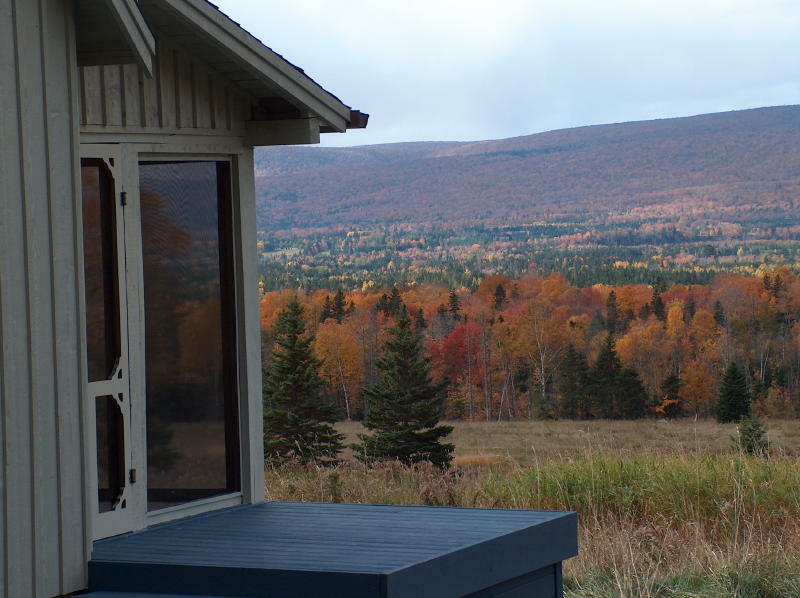 Located in the Cape Breton Highlands this remote farm has a new post/beam cottage with loft and a screened in porch, a large barn, 15 acres of fields with 60 acres total area.. Snuggled against the mountains and the Middle River Wilderness area (Government protected wilderness reserve) this location is ideal for that a organic homestead, a hunting/fishing retreat or just a place with total silence (birds, wind, and owl sounds excepted). Be prepared to live off the grid and a distance from neighbors. It is easily accessed by a public road but it is not the first to be plowed after a storm. 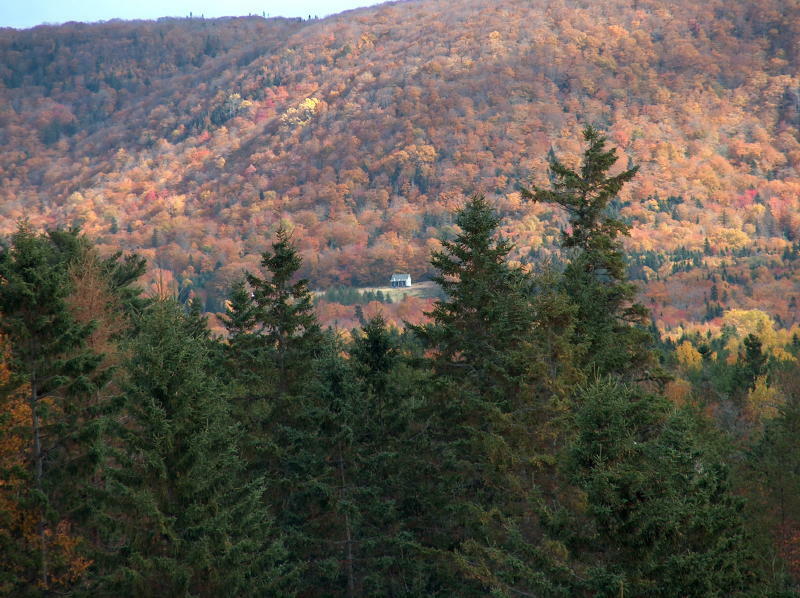 Great view of the Middle River valley with westerly sunset views and spectacular fall foliage. beautiful hardwoods and very private. 20 minutes from Baddeck. 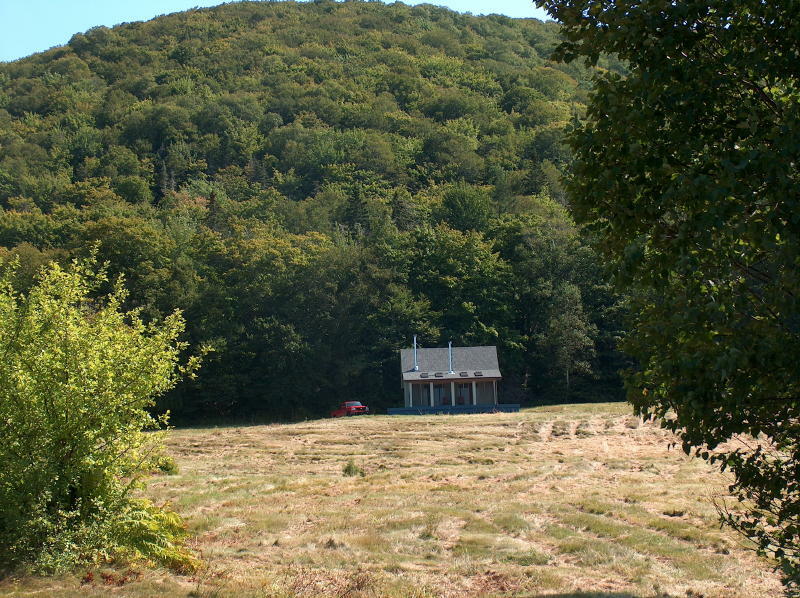 This property is located about 4 km off the main paved road (CabotTrail). 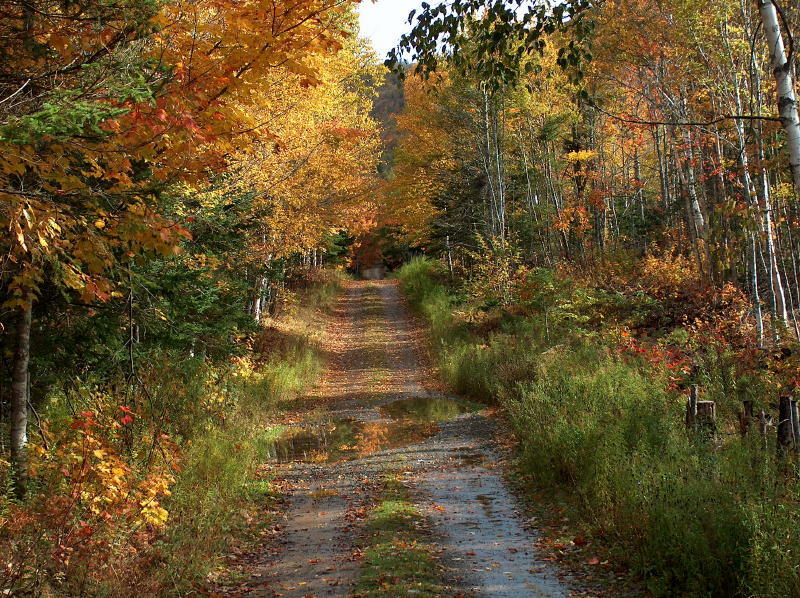 It is accessed by a public gravel road which is maintained by the Government. This is a remote location with no power or telephone lines. 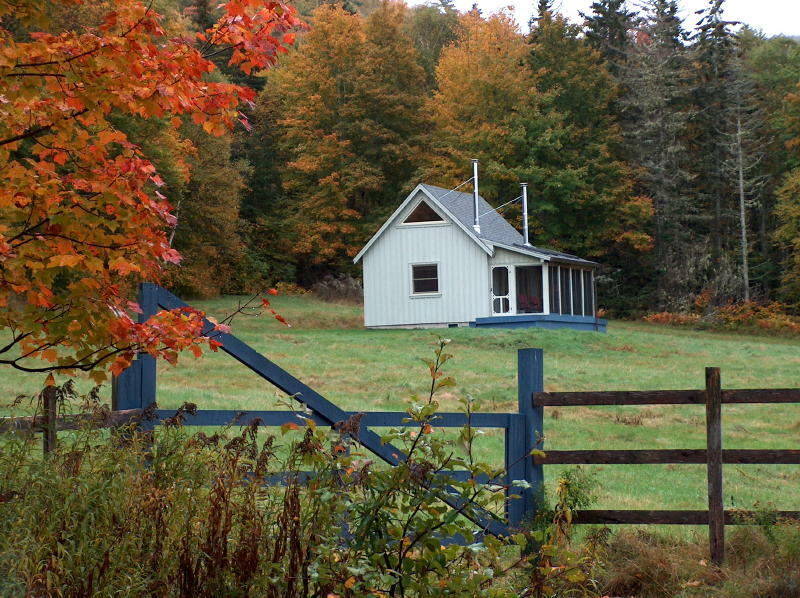 We do have a wireless high speed internet service in the Middle River / Baddeck area.The cottage was built by the former owners who had envisioned a Yoga retreat - their personal situation changed and they only constructed the one cottage. This is a new cottage (never been lived in)- a post and beam package it has a 5 foot frost wall under the main cottage and posts under the screened in area. The cottage is 25.5 ft by 17.5 ft with an added 8 ft by 25 ft screened in area. 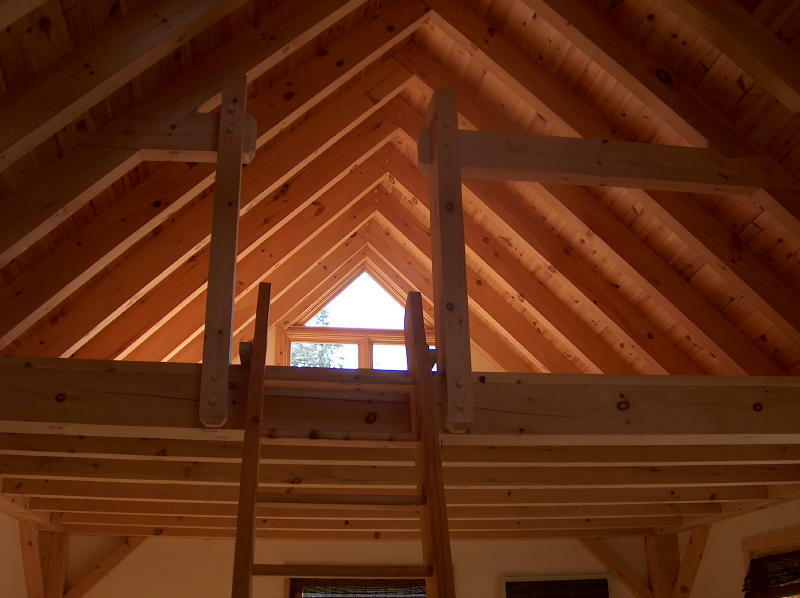 The main cottage has a loft(bedroom) over half the floor area. No partitions, water or septic were installed in the cottage. 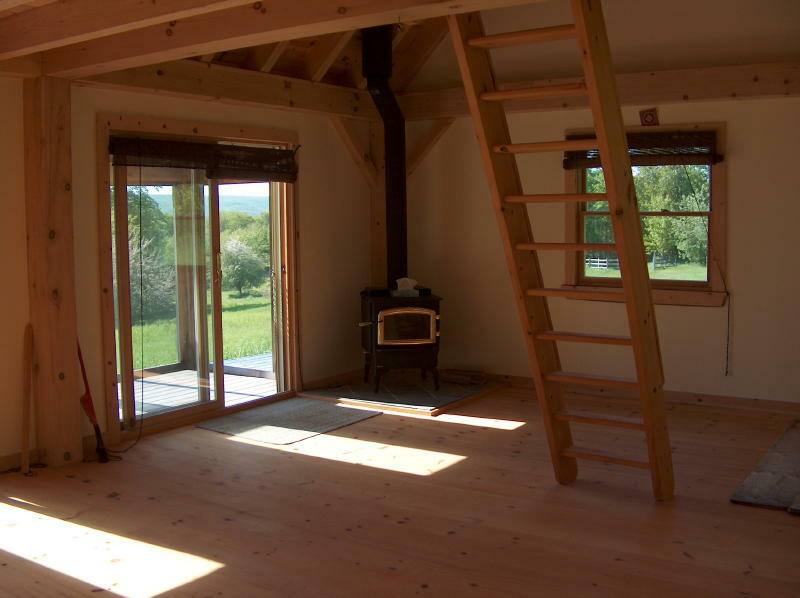 It has a wood stove in the cottage and an additional chimney was installed for the screened in porch. The barn is 60 ft by 30 ft. Located in Middle River, in the heart of Cape Breton Highland country, this property is ideal for the outdoor enthusiast. If you are into fly fishing, both Middle River and the Margaree River are located just minutes away. Both are well known trout and salmon rivers. 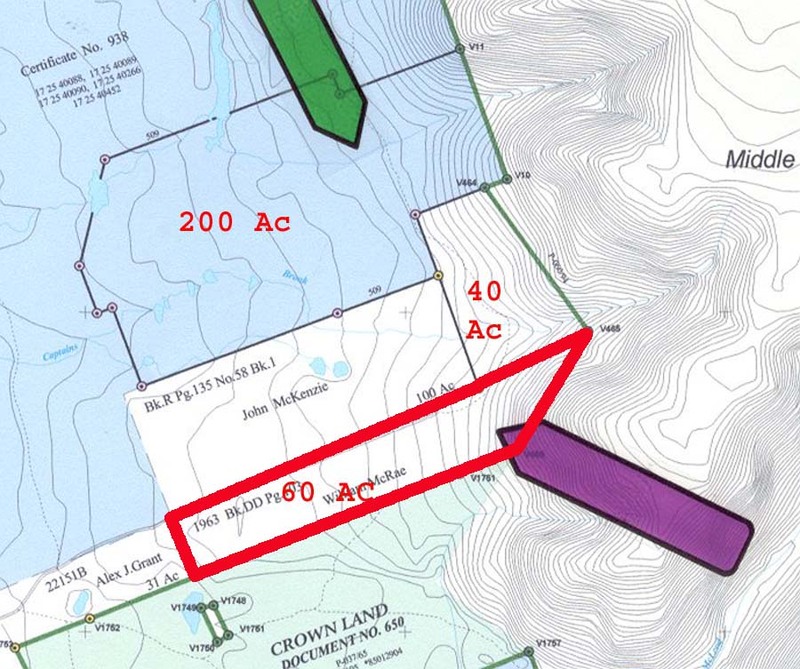 The Middle River Wilderness area adjoining this parcel. 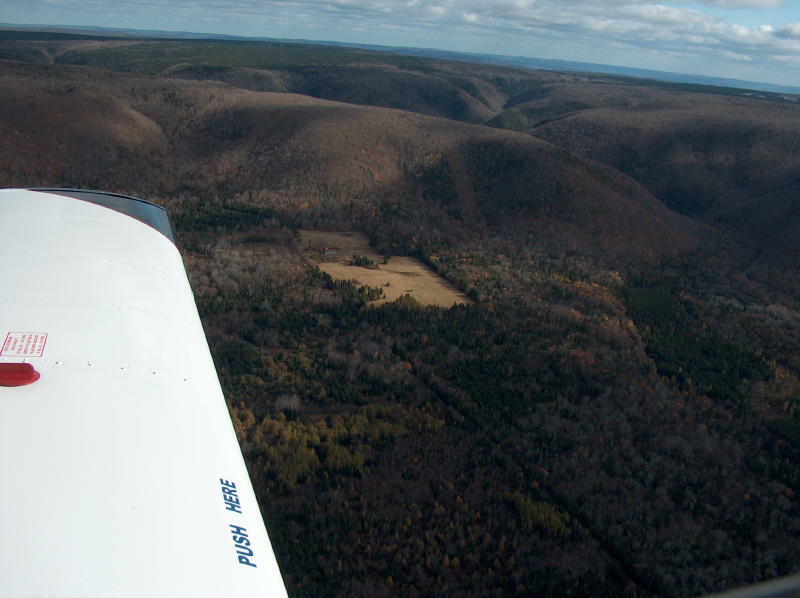 Five additional Wilderness areas, plus the Cape Breton Highlands National park are located within 40 minutes of Middle River. The Bras d'Or Lake and Baddeck River system are just ten minutes away. The best thing about this property is - there is no cell phone reception. 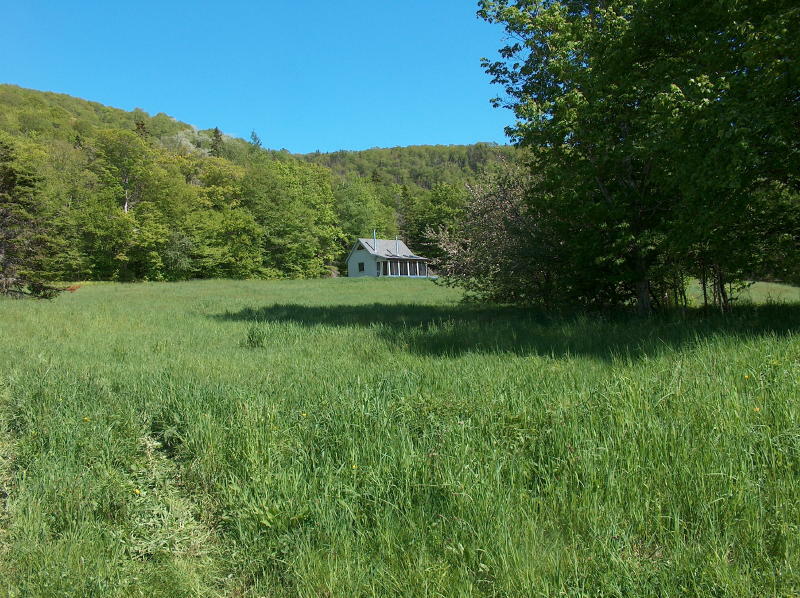 60 acres, fields, barn - At a price like this, you get a new cottage at no extra charge. 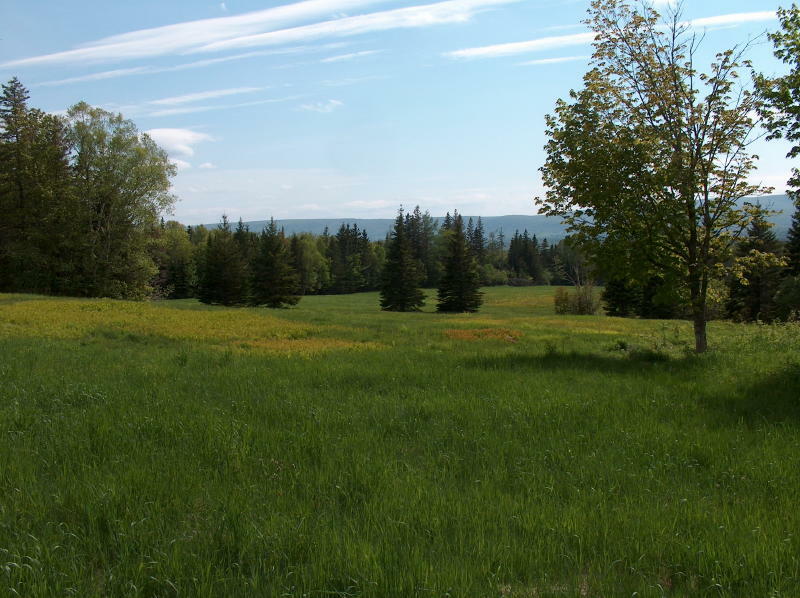 The land for sale is an older farm property that is located just of the Cabot Trail on Garry Road. Garry Road Cabin Video: Inside of Garry Road cabin. 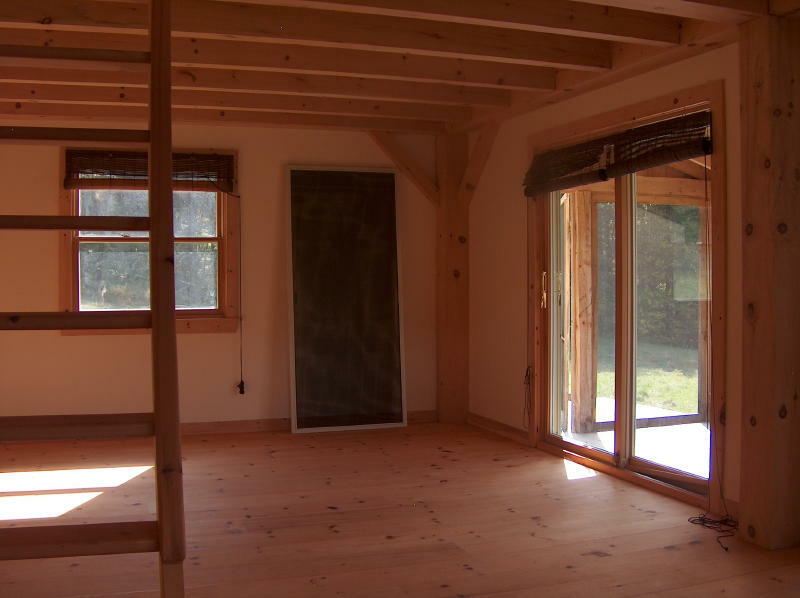 Video showing inside of post and beam cabin for sale at Middle River near Baddeck.